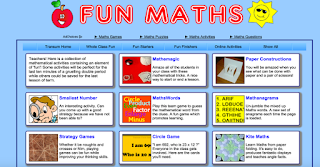 In today’s post, we are sharing with you a collection of some very good resources to help your students and kids learn mathematics in a fun and enjoyable way. 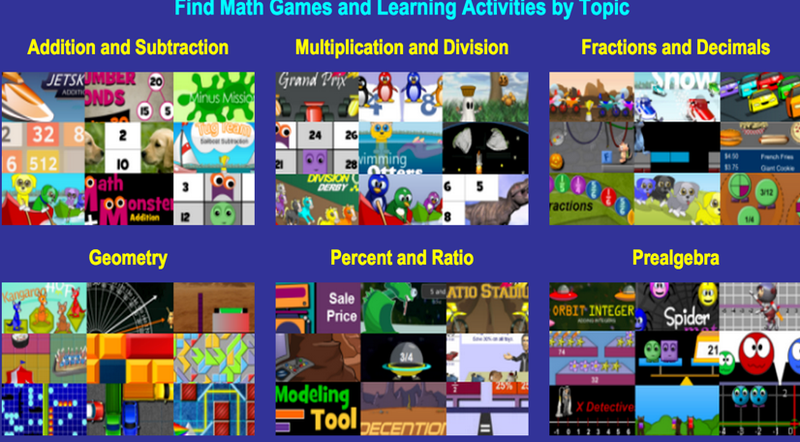 These sites are particularly ideal for young learners. 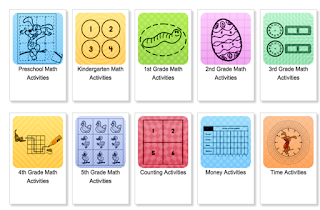 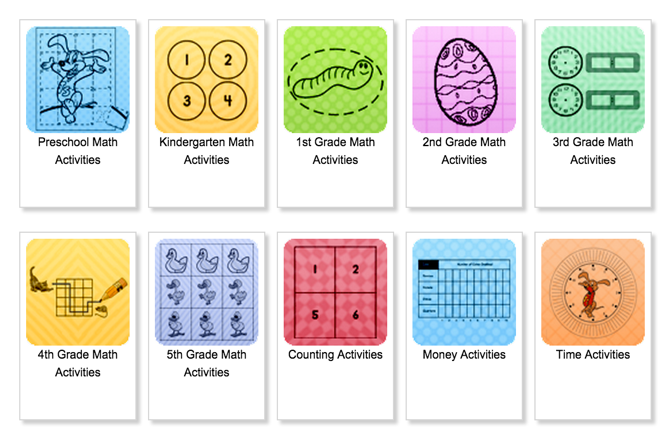 They also feature a wide variety of fun math activities, games, puzzles, and several other materials to make math learning a really exciting journey. 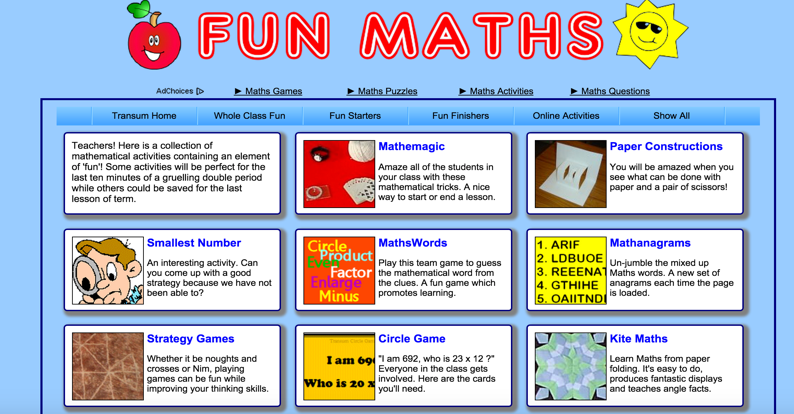 This is one of the popular websites that provides various resources for teaching k-12 kids math in a fun and easy way. 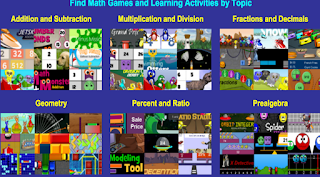 These resources include puzzles, games, quizzes, worksheets, and a forum.